Today brings you the second round of our video contest. Thank you for your wonderfully supportive comments on the video stories in Round One and Round Three. If you haven’t had the chance to watch those videos yet, don’t miss out. The stories shared honour everyone who loves their dogs. In case you’re just joining us… at the end of 2018 our Handling360 students shared the amazing stories of their agility year by way of a short video. 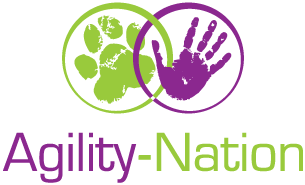 So many celebrations, laughs, a few tears, and a wonderful commitment by people from all different backgrounds and levels of experience to being the best they can be in agility for their dog. We have narrowed all the videos down to the stories that are here for you to vote on over three rounds. Watch the five videos below and vote for your two favourites! (Remember: as you are voting, you must select both at the same time before you click the “vote” button, as you can only submit your vote once). Then, stay tuned as we will release the final five videos for you to vote on tomorrow in round three. At the end of the week we will take the top two videos from the three semi-final rounds as voted by you, and they will go head to head in the “Grand Finale” to decide the top three prize winners. We will also be drawing two prize winners at random from all our entries. And what are the prizes? So glad you asked. This years sponsors have been so generous! . The Grand Prizes from our Generous Sponsors! Make sure to scroll to the bottom of the page to select your two favourite videos for Round Two. View and vote for your favourite two in the Grand Finale. 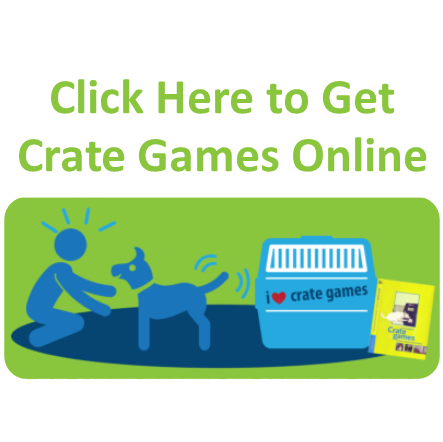 If you are inspired to raise the level of success and fun in agility for you and your dog, be sure to get notified for the upcoming games we have planned. It does not matter if you already do agility, are interested in dog agility or currently excelling at dog agility … there is going to be education, inspiration and a lot of laughing and it’s all free online! Just fill in our H360 notification form on this page. If you are on Facebook, you can jump into our free Facebook group for dog agility enthusiasts the world over. Today I am grateful to you for being here to celebrate dogs and for voting for your two favourites in each round.